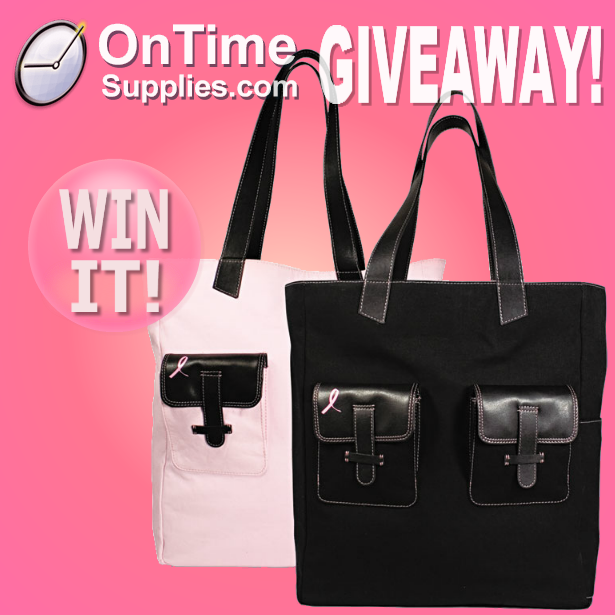 The National Breast Cancer Awareness Month Giveaway ends in just a week. 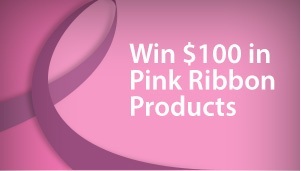 Don’t miss your chance to win more than $100 in cute Pink Ribbon Products. Including this adorable canvas tote bag by Day-Timer. is fully reversible, so you get two tote bags in one. is made from easy to care for canvas. You just wipe the tote bag clean, so it looks great for years. best of all, Day-Timer makes a donation to Breast Cancer Research Foundation with every purchase. Leave a comment on the contest signup post telling us why you should to win! Remember, there’s just a week left to enter the National Breast Cancer Awareness Month Giveaway. 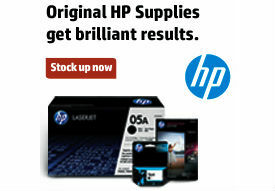 Improve your chances to win by entering on Facebook, Twitter and the Blog. Good luck! please remove as I made several spelling mistakes thanks! I love the canvas bag but will give it to my aunt who is a 14 year cancer survivor.